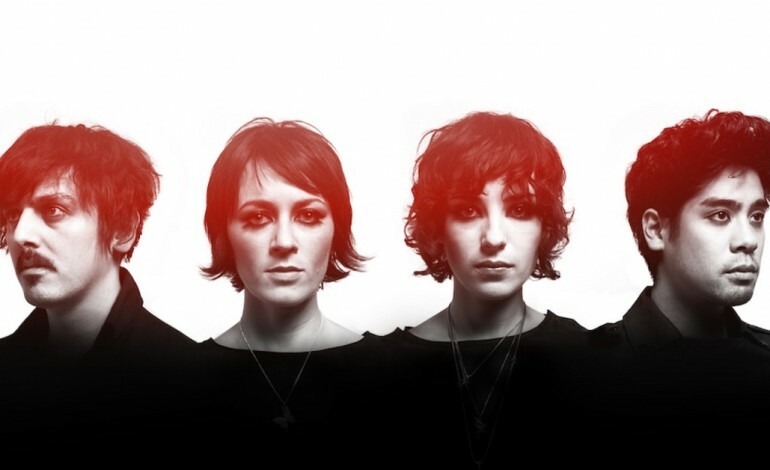 In a year of the more seasoned bands becoming the new, Ladytron has finally hopped on the bandwagon. After seven years, through a press release, the synth-shoegaze quartet hailing from Liverpool have released a short film for their first single “The Animals” at Vice’s Noisey. The video was directed by Fernando Nogari and is described as a love letter to Sao Paulo in which it follows a group of young people on a scary and breathtaking journey of self-discovery. The video follows this group on what the press describes as “a sensory, violent, and joyous trip through the megalopolis’ underworld, creating a snapshot of Brazil’s dark, contemporary moment where shifting mores regarding culture, gender, spirituality, and identity collide.” And if that description doesn’t entice you then the intro to the short film will. This video is full of emotion, beautiful cinematography design, as well as beautiful use of motif. Ladytron – The Animals (Official Film) from Ladytron on Vimeo. Don’t worry if you feel this new Ladytron song doesn’t fill the gaping hole that has built over the last seven years. This summer will experience a new single that will also act as the gate key to their new album coming this fall. If you want to pre-order the album click here. The pre-order is through Pledge Music, so all money goes into producing the album the way Ladytron believes is best.